George Town, Penang | JustRunLah! 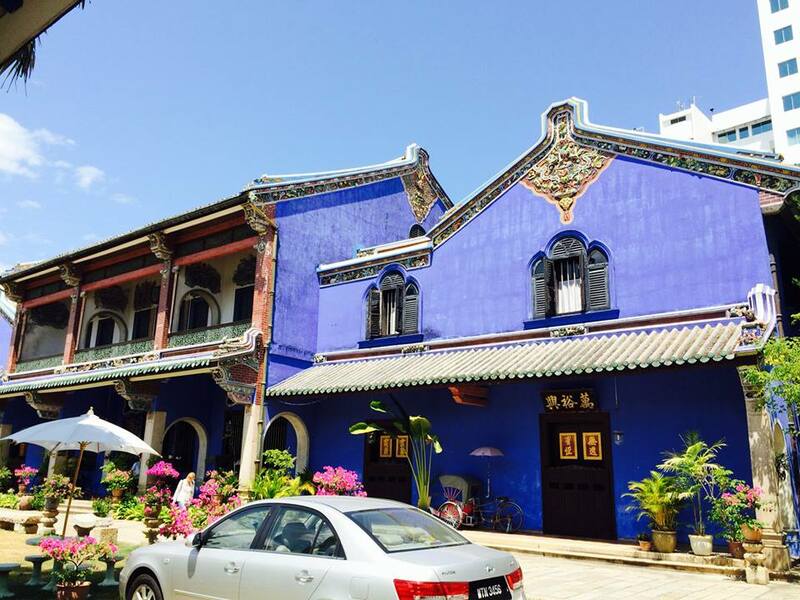 A run through George Town brings you through a heritage trail of Penang's cultural past. 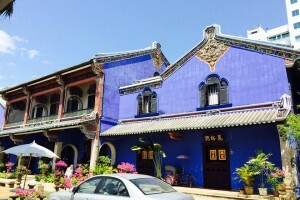 George Town, the colorful, multicultural capital of Penang, is listed as the UNESCO World Heritage to preserve its old & famous historical buildings. Once an important Straits of Malacca trading hub, the city is known for its British colonial buildings, Chinese shophouses and mosques. Beyond the old town, George Town is a modern city with skyscrapers and shopping malls. Verdant Penang Hill, with hiking and a funicular railway, overlooks it all. Go on a heritage trail through George Town, as you run through the heritage buildings and sites. The east-west corridors of Argyll/Muntri and Campbell/Hutton make for a nice run on a weekend morning. Add in Armenian street and it becomes a true tourist loop, great for taking visitors. You will get to see plenty of attractions, such as the Fort Cornwallis, Penang Town Hall, Convent Light Street, Kapitan Keling Mosque, Khoo and Yap Kongsi Temple, St George’s Church, and many more. You can also rent a bicycle at one of the shophouses and enjoy a ride along the streets of George Town.